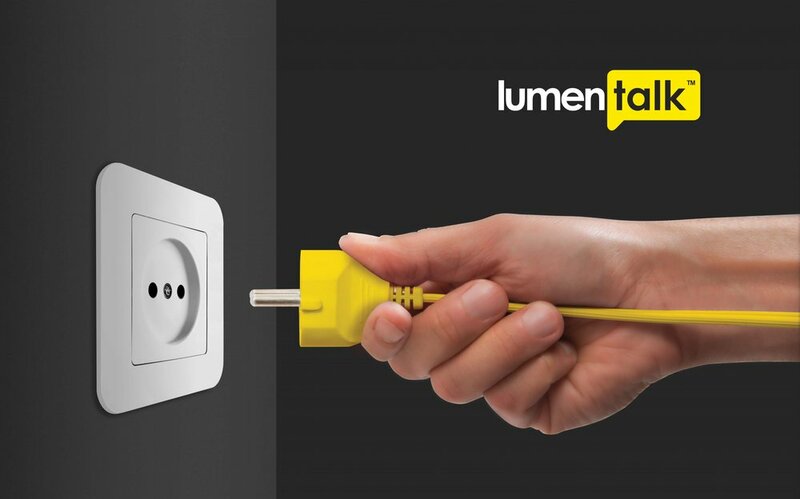 Luemnpulse offer a unique method of embedding lighting control signals in mains wiring, ideal for heritage buildings, floodlighting, street lighting etc, any project where changing wiring is difficult or expensive. 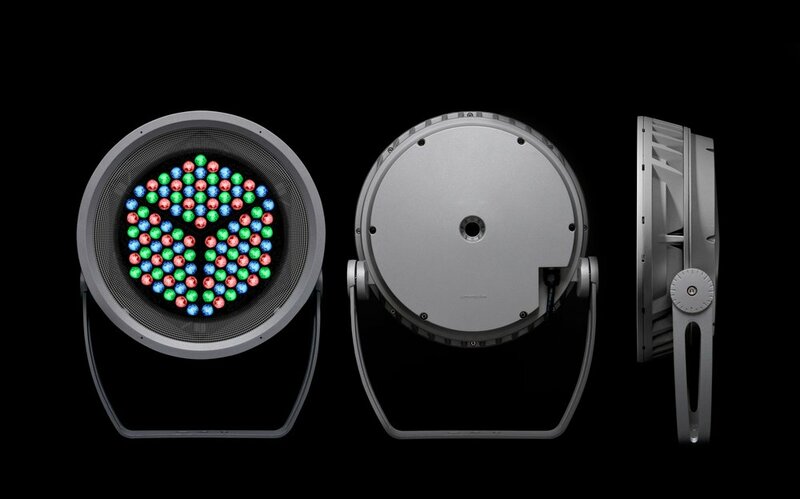 This Canadian company ha grown exponentially since it's foundation in 2006 and has now incorporated some of the world's most exciting lighting companies including Exenia from Italy, Alphaled from the UK and Fluxwerx from the US. 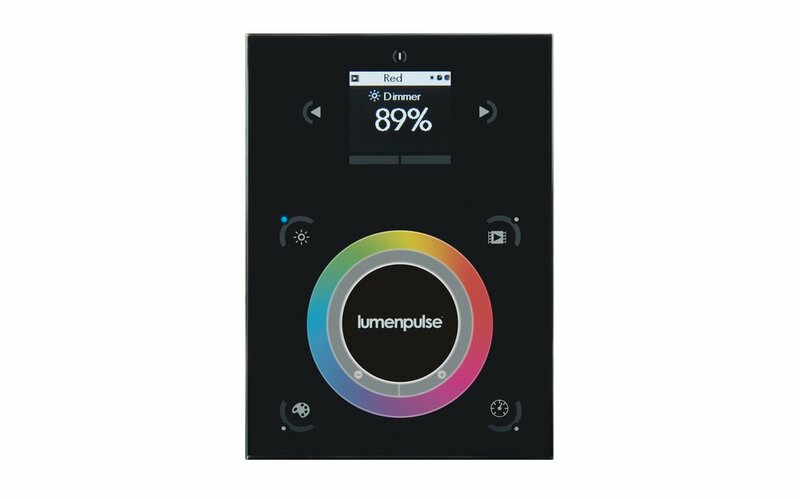 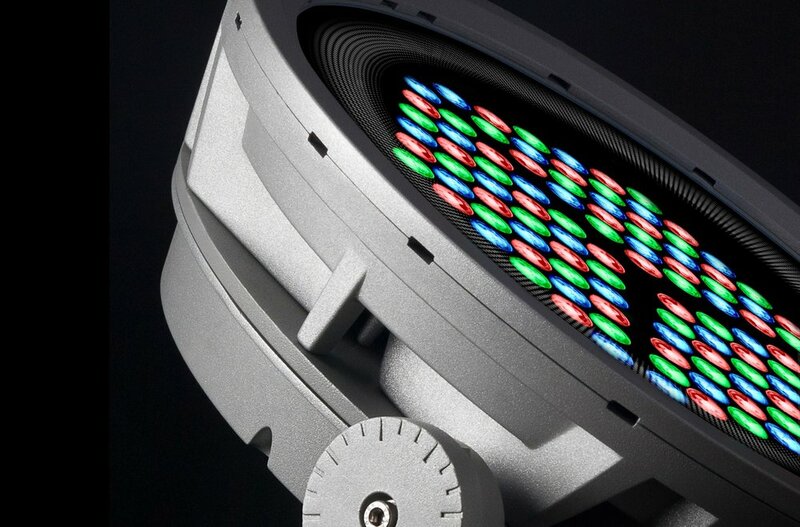 Investing heavily in technological advances, Lumenpulse products are typified by their wide range of optics, colour temperatures and unique control systems.